A looping header from Lucy Bronze late in the first half ensured the English champions continue their maiden campaign after repeating their quarter-final first-leg scoreline against the 2003 runners-up from Denmark. First-leg goalscorer Carli Lloyd came mighty close to another early on, before Caroline Rask twice threatened to level the aggregate for Fortuna. But after Bronze's finish from Melissa Lawley's corner, City seldom looked in danger in the second half as they eliminated a second straight Danish club after Brøndby. Holders Lyon await City in the semi-finals. Lyon made full use of their 2-0 win in Germany last Thursday to reach a joint-record eighth semi-final. It was a competitive tussle throughout between two teams only separated by penalties in last season's final, and Caroline Graham Hansen's spot kick with eight minutes left gave Wolfsburg hope after Kadeisha Buchanan had fouled Pernille Harder. However, urged on by a 14,128 Stade de Lyon crowd, the holders looked the more likely side to score in the dying minutes and deep in added time Wolfsburg's Anna Blässe was sent off for a second bookable offence. A joint-record fourth title is still on for Lyon. 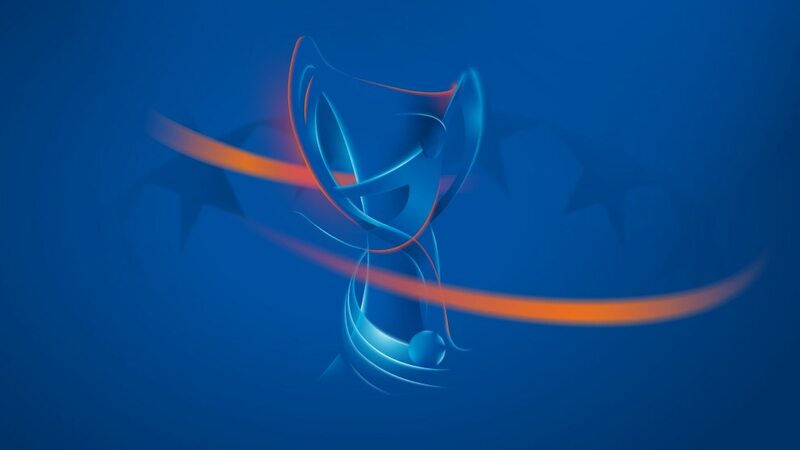 For just the second time after 2006/07 there will be no German semi-finalist after Paris made light of their first-leg deficit to the delight of nearly 14,000 fans at Parc des Princes. The 2015 runners-up had been frustrated by Tinja-Riikka Korpela last week but the Finland goalkeeper was beaten in the fourth minute here as Marie-Laure Delie profited from a defensive mix-up. Eight minutes later Paris led on aggregate, Cristiane pouncing after Verónica Boquete's free-kick was blocked. It was three before the interval, Shirley Cruz Traña stealing the ball and lobbing Korpela, and then Cristiane made certain with her second, courtesy of a tremendous 52nd-minute combination with Delie. However, a booking leaves Paris defender Laura Georges suspended for the away first leg against Barcelona. Barcelona face Paris next month after finishing the job in front of 7,350 fans, their second-highest home attendance (eclipsed only by the crowd that saw their 0-0 quarter-final draw with the French side last season). Having surprised many by winning in Sweden, Barça were put under pressure in the first half, Ella Masar hitting the post early on. But against a Rosengård team missing the injured Lotta Schelin, Barcelona rallied after the break and Jenni Hermoso doubled the aggregate advantage, her shot going in off both posts following a beautiful diagonal pass from Vicky Losada. Barcelona were now on top and got their second with virtually the last kick. Bárbara Latorre sent fellow substitute Mariona Caldentey clear and she calmly beat Zecira Musovic.